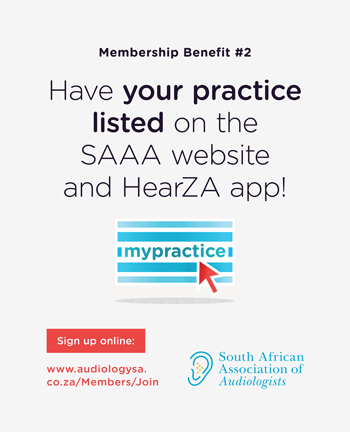 In a changing, somewhat turbulent environment, SAAA is the one and only voice to ensure that the audiologist is recognized as a force and that the rights and interests of audiologists are considered by legislators and policy makers. 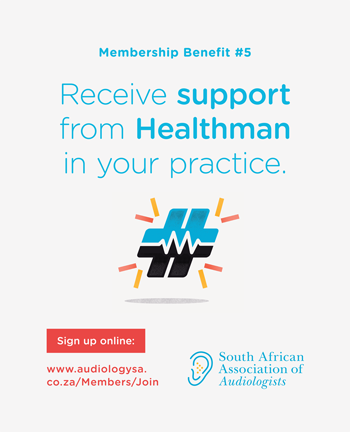 A professional body needs to offer its members a body that has both national and international credibility, and which provides accessible support for the individual practitioner. 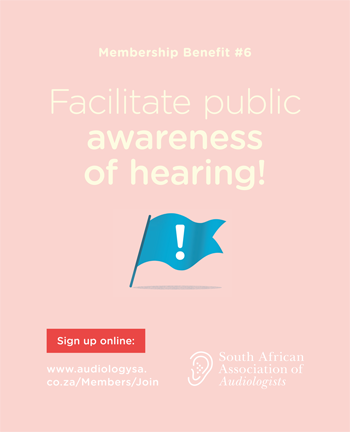 This body needs to actively promote positive public awareness of the profession, negotiate with other professional bodies, and address the needs of the community it serves. 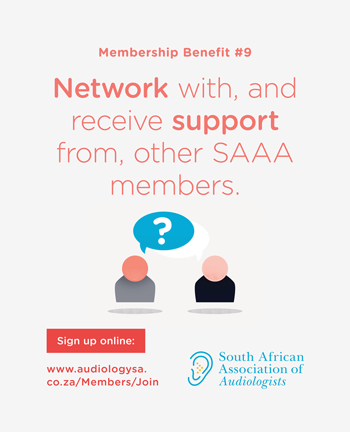 SAAA offers its members the benefit of belonging to an association that is internationally recognized as an affiliated member of IS A (International Association of Audiology), and which is nationally the body representing the specific needs of Audiologists in South Africa. 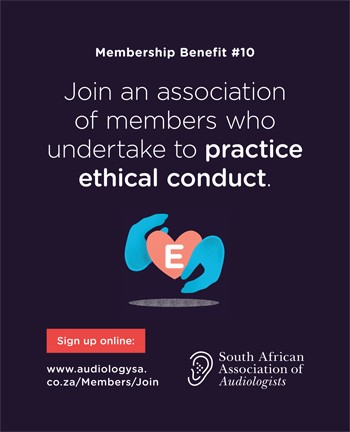 SAAA boasts a pool of expertise encompassing clinical, ethical, legal and practice management, available to provide assistance and advice to members in various situations encountered in audiology practice. 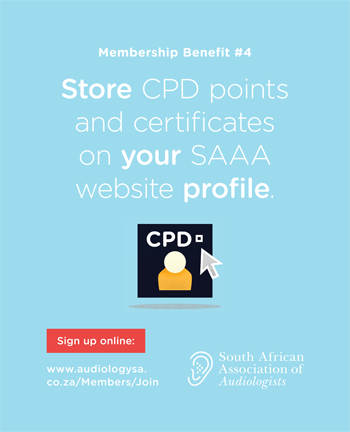 Academic support and ensuring that our members are kept updated regarding developments within the profession of audiology and industry as a whole, SAAA has introduced a spectrum of mechanisms to educate and inform members: in the form of online CPD accreditation program, seminars, publications, newsletters, meetings and an annual EN T/SAAA/SASLHA congress. 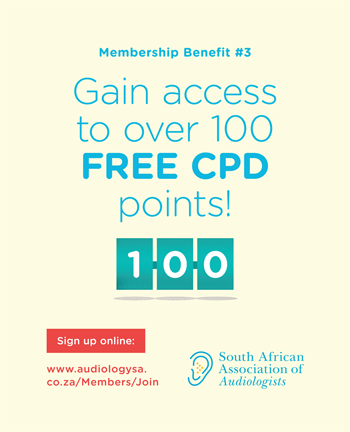 The promotion of Audiology as an independent autonomous field of practice, by means of an active marketing and public promotions program. 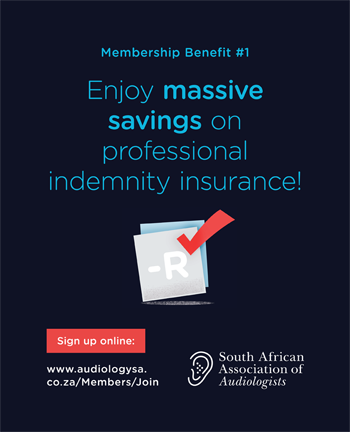 SAAA has no vested interests or financial incentives in any issue facing the profession. 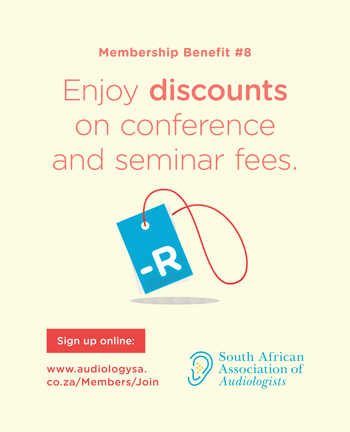 Nor is there bias towards any particular grouping or organization active within the audiology industry – other than the interests of the profession and SAAA members – irrespective of race, gender, religion, disability or political persuasion. 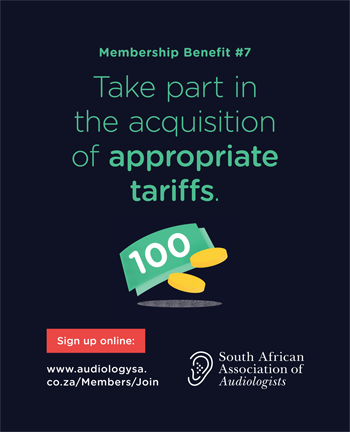 For this reason, SAAA has the ear of Government, Council and other Stakeholders, locally and internationally and is a credible ambassador, on behalf of the profession, without any conflict of interest.